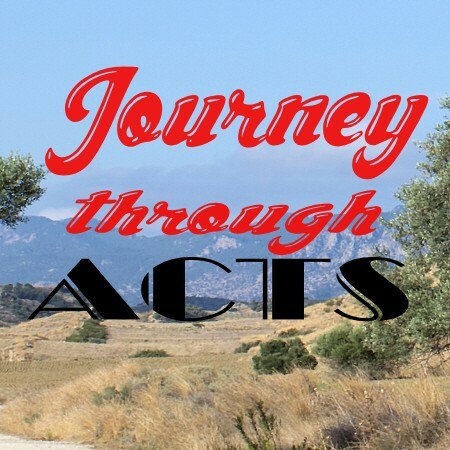 After Acts 21, the story changes and focuses on Paul’s defence after his arrest. Paul gives his testimony in Jerusalem to the Jews and then is taken before the Sanhedrin. The Lord’s will be done.